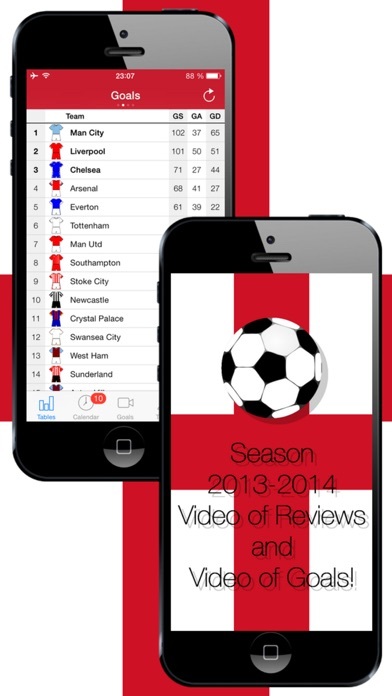 "English Football History Season 2013-2014" - is an application about English Football in 2013-2014. With the "English Football History. 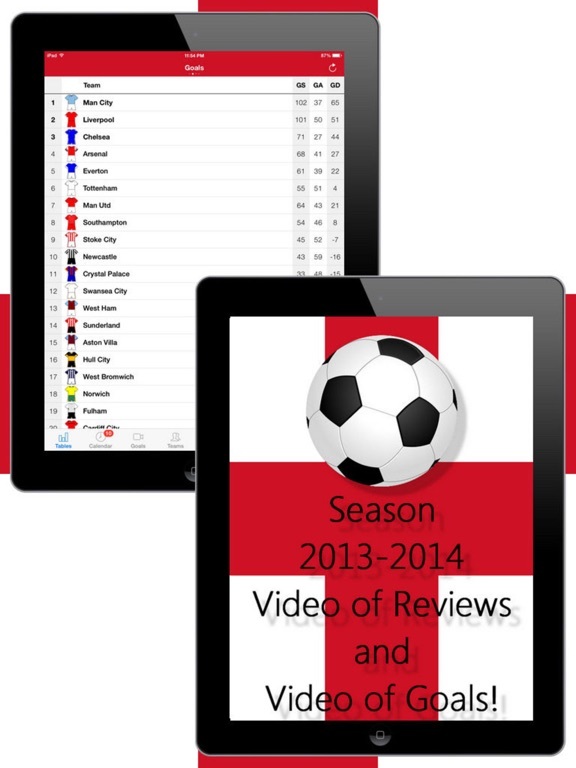 Season 2013-2014" application you are able to get full information about the events in English Football in 2013-2014. Using "English Football History. 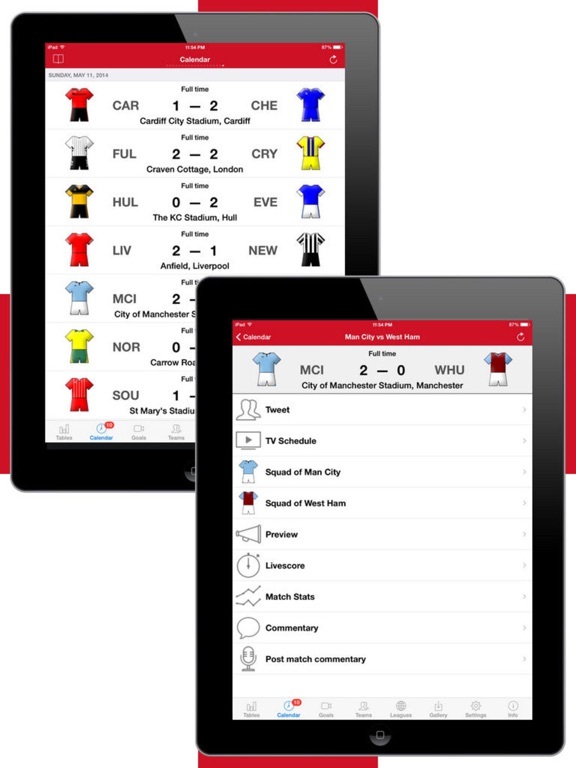 Season 2013-2014" you also get an immediate access to the Tournament table, Schedule, Teams, Events, News and Statistics. 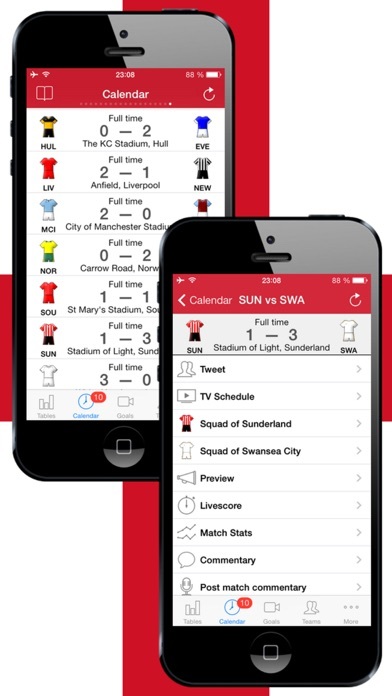 The "English Football History. Season 2013-2014" application makes possible to create videos of the season 2013-2014 on your device which may include more than 800 Video Reviews and 1500 Video Goals and Events. 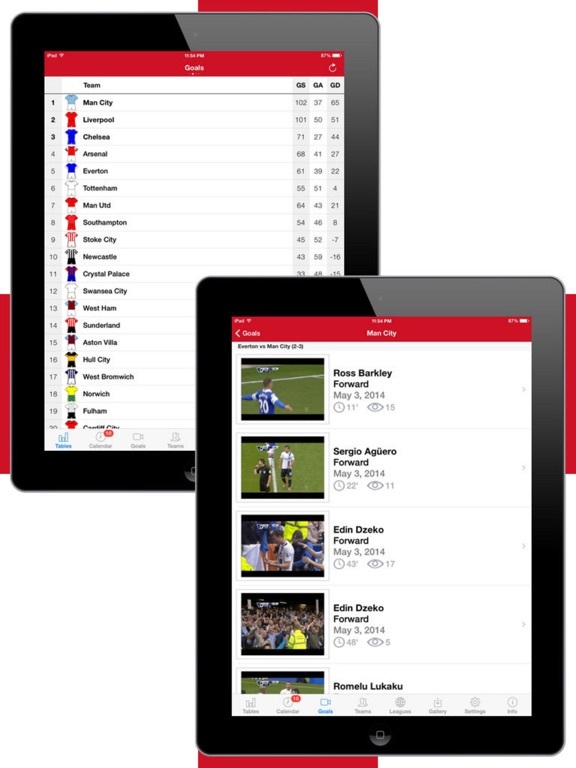 All Videos information is placed on Tours, Matches and Players that allows to find quickly all interesting Video information, view and save favourite moments on your device. With the application you can create Video for both a player and a favourite team.